The following are the primary tools available for interacting with the ExO Economy and Blockchain. The EXOS Qt based Full node staking wallet is a full-node client that provides the ability to use your EXOS to stake on the ExO Blockchain and be an important part of the network helping to encapsulate transactions, validate, and extend the blockchain in return for staking rewards and transaction fees. 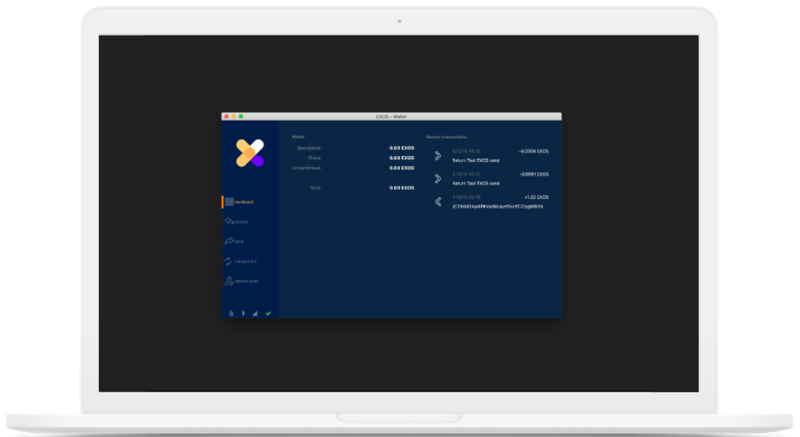 Our Heuristic-Deterministic Cloud Wallet stores your EXOS safely on the blockchain, is recoverable with your seed, and has a robust multi-signature capability. We endeavor to open source our work and we built on a strong legacy of open source code before us. 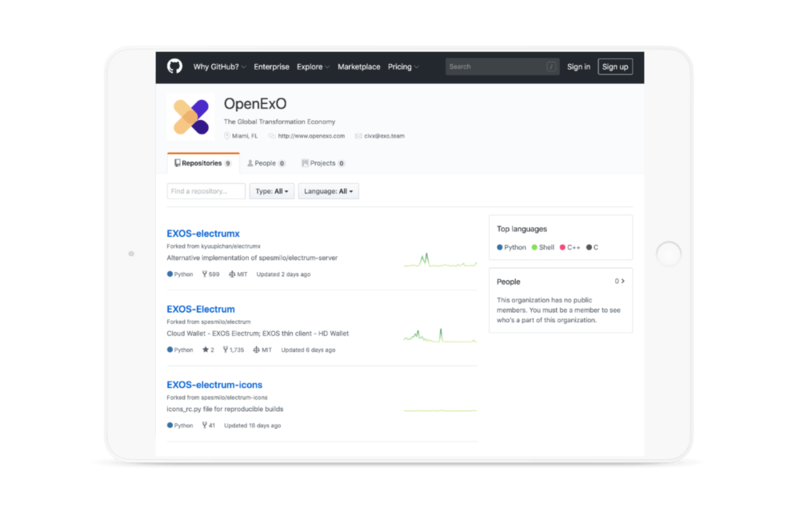 Our Github repository contains all the code related to the blockchain that has been released to date as well as many tools contributed by the ExO Movement. All blockchains need to have a blockchain explorer. Ours runs against our C# Full Node. It can be used to browse the ExO blockchain and look up transaction ID's, block ID's, or addresses. Since the ExO Economy blockchain is public and permissionless you are free to explore and even build your own applications if you wish. This is our implementation of data dashboard about the ExO Economy Blockchain itself. 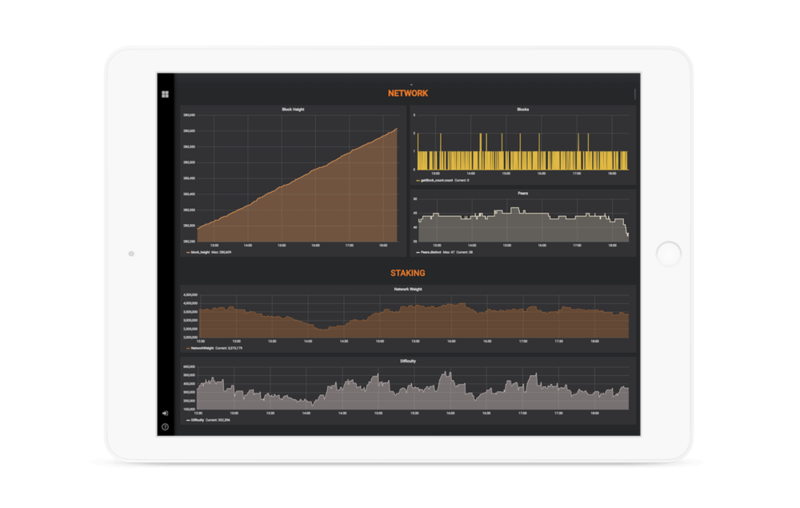 It is an integration of the powerful Grafana toolkit with our EXOS Full Node. 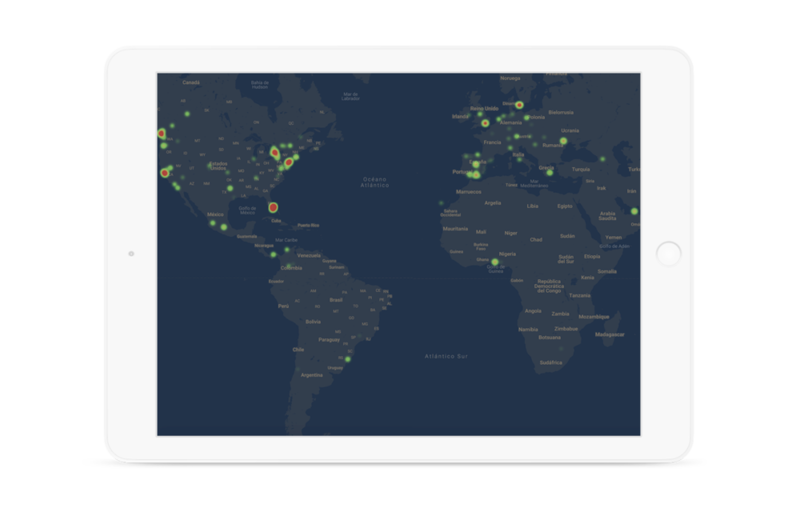 The Global Heat Map is a A Map of the World of EXOS Full Staking Nodes. It displays a growing economy that expands regardless of borders.